Hatozaki - Niche Import Co.
Hatozaki Finest Japanese Whisky is a premium blend of whiskies, aged up to 12 years in barrel with a minimum malt whisky content of 40%. Light in style with a rich backbone of malt whisky character. Cereal notes and a light sweetness allow for the whisky to be used in both highball and straight pours. 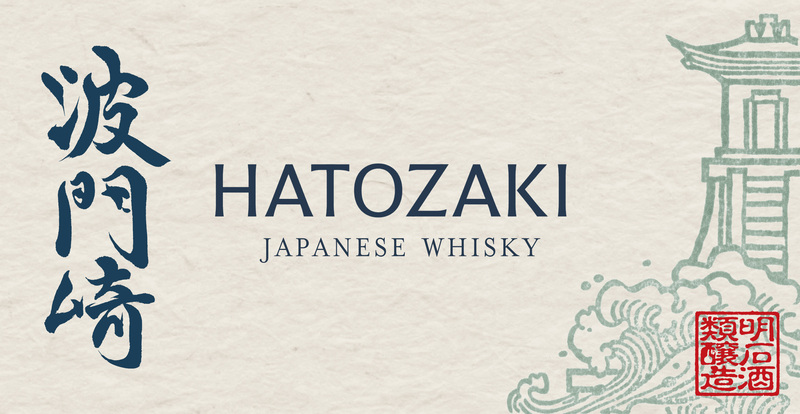 Hatozaki Small Batch Whisky is a vatting of 100% malt whiskies which have been aged in imported bourbon casks, imported sherry casks and native Mizunara oak barrels. Rich profile of sweet cereals and malty dried fruit with a light touch of smoke and honey on the finish.